Majesty, Mediator, and Messiah is a book of poems which magnifies Jesus Christ as Lord, Savior, and the object of theAuthor’s adoration. 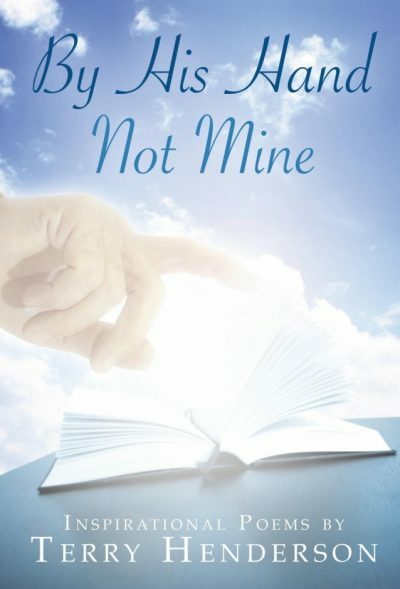 Readers will enjoy the wit and wisdom of these poetic gems and appreciate the diligent study which was undertaken to paraphrase some of the most well-known Biblical passages. This book will be a fun read for lovers of poetry, but even more for those who love Jesus as the Lord and the Bible as His word. 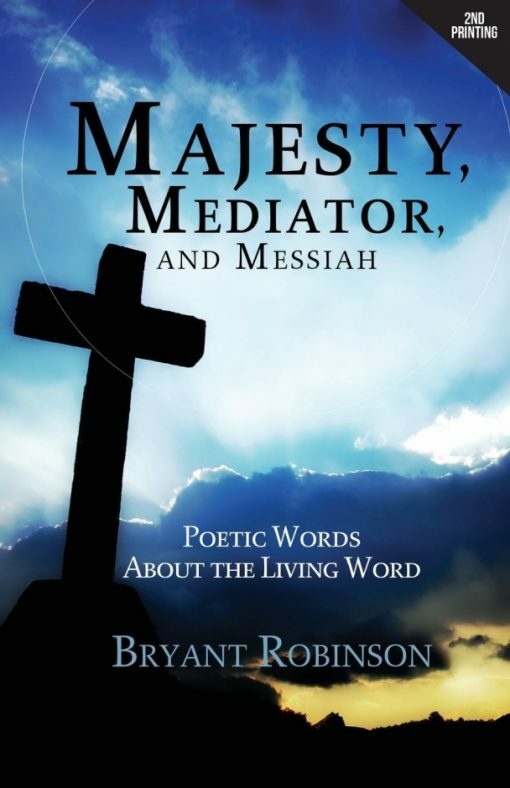 Majesty, Mediator, and Messiah contains 105 poems written over an eight year span. 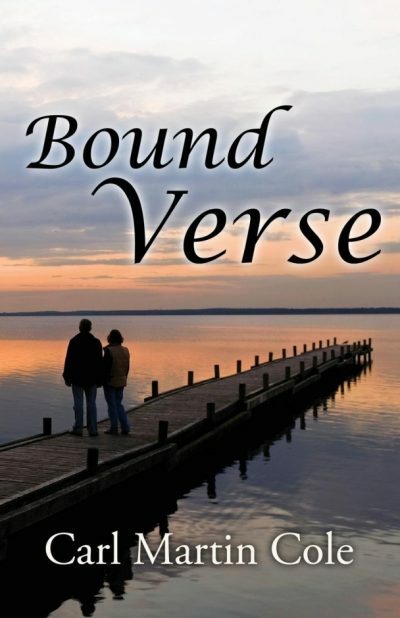 The literary genre of poetry is utilized in this book to paraphrase Biblical accounts, proclaim the Lord’s sovereignty, personalize relationship with Christ, and predicate Jesus’ salvation through fiction. 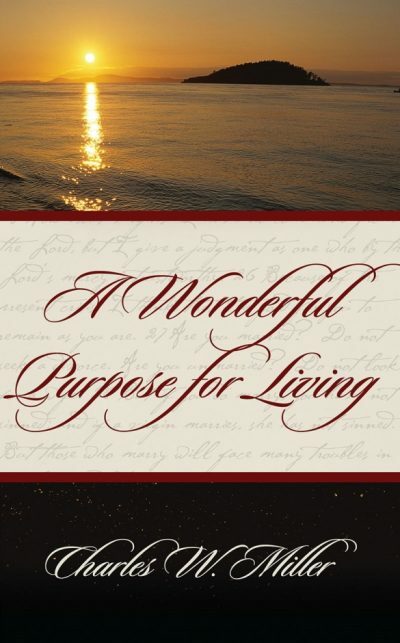 The author truly uses the written word to glory the living Word in each poem and manifests that every good gift (including literary gifts) comes from above (James 1:17).